Have you just googled “loft conversion bungalow North London”? 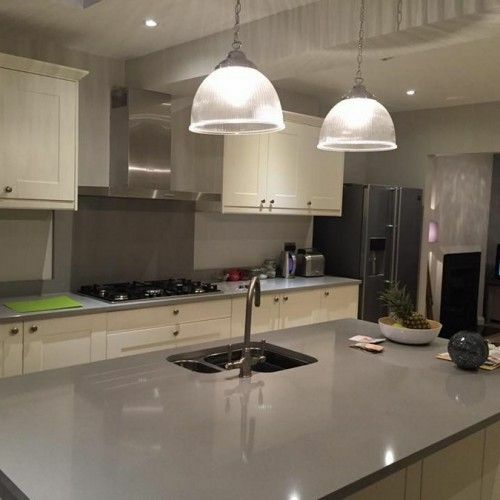 If you are considering some home renovations, then look no further than Firtree Building Services. We are the leading specialist in the area for loft conversions and extensions, so if you want to create more space in your home, get in touch with us today for your FREE quote. If you are starting to feel a bit cramped in your home and are considering moving home, why not look into installing a loft conversion? With all the costs involved in buying a new property and the time it takes to move, we can offer you a more cost-effective way to generate more living space. A bungalow loft conversion in North London is becoming a popular option for those who wish to expand their home. When you have only one storey, using your loft space is the perfect way to instantly turn your bungalow into a two-storey house. Depending on the size of your space, our loft conversions bungalow North London team could transform your home from a 2-bed property to a 5-bed property in no time at all. Our design and architectural planning experts will work with you from start to finish to ensure the perfect addition to your home. At Firtree Building Services, we offer a comprehensive service for the design and installation of your brand new bungalow loft conversion in North London. You will get the opportunity to sit down with our design experts to draw up a plan for your new space. Whether you have something specific in mind or you’d like us to provide you with some inspiration, we’ll make sure you are 100% happy with it before we go ahead. Our aim is to help you utilise and optimise the space you currently have, so we’ll visit your home to conduct a survey. This will help us get an idea of what we’re working with, and this will give you the opportunity to discuss any ideas you have with us. 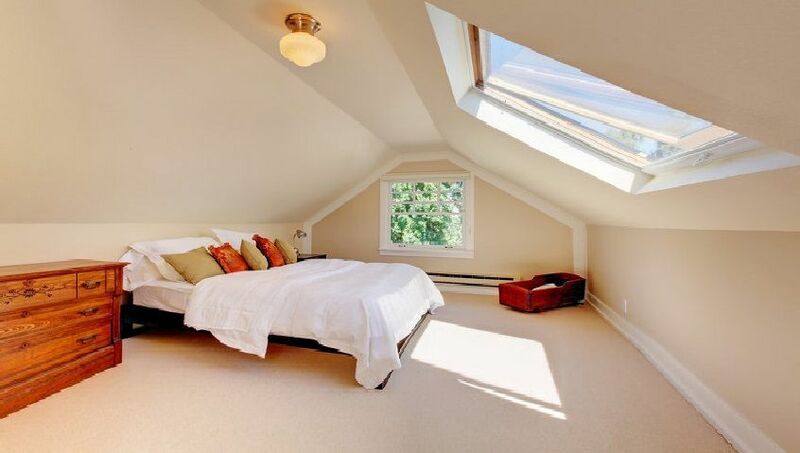 The best thing about loft conversions is that they rarely require planning permission. This makes loft conversion bungalow North London projects much quicker than regular home extensions. However, should you require any planning permission we will help you obtain all the necessary documents. Should there be no implications, we can get to work and have your new space ready to enjoy within a little as 6-7 weeks. The average dormer loft conversion costs between £30,000 and £40,000, but is guaranteed to be a serious investment for your future. In an unpredictable property market, expanding your space in your current property is a much safer investment, as well as saving you the time and hassle of the upheaval of your entire life. A North London bungalow loft conversion will also add significant value to your property should you wish to sell in the future. 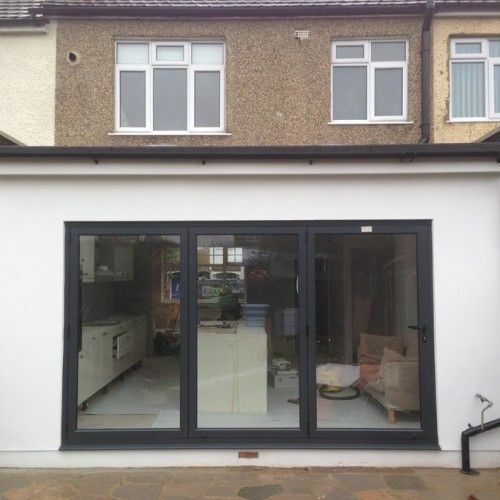 With over 20 years of experience in the industry, our loft conversion bungalow North London team are dedicated to providing you with the best home extension and space saving solutions. We pride ourselves on our exceptional customer service and high-quality craftsmanship on each and every project. We endeavour to provide you with honest and impartial advice regarding your bungalow loft conversion in North London. 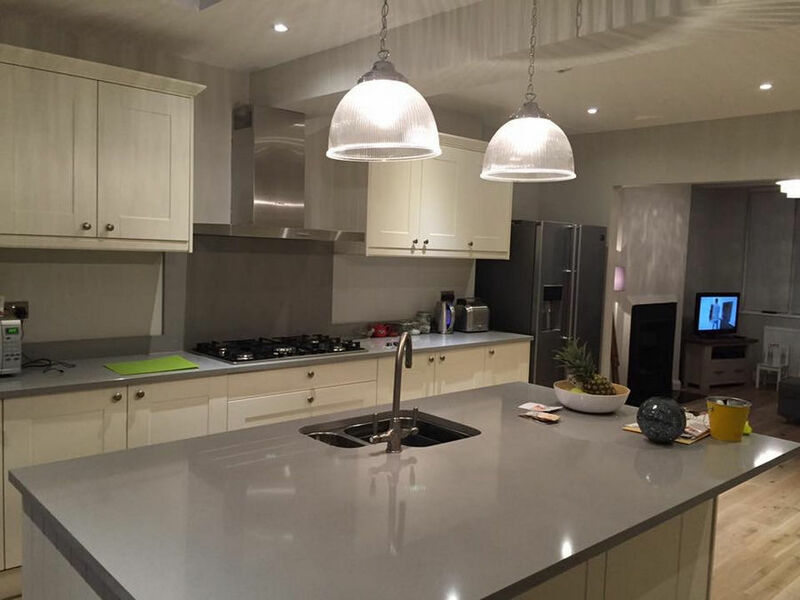 With our FREE consultation and quotation service, this will give you the opportunity to make a well-informed decision that suits your style and budget. If you don’t have the space for a bungalow loft conversion in North London, we also provide services for regular home extensions, so get in touch with us to discuss your requirements. 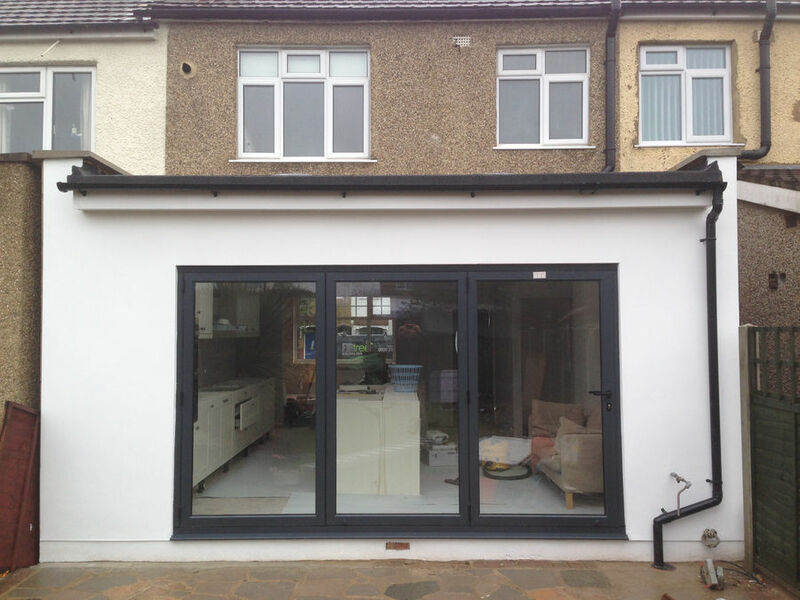 Any home extension process can be daunting. We know that you may not like the idea of turning your home into a building site, but our team are extremely professional and will work quietly and efficiently to ensure we minimise any disruption to your day to day life. You can have peace of mind that your home is in good hands with Firtree Building Services. We take care of everything from start to finish, including all necessary insurances and building regulations needed for the project. 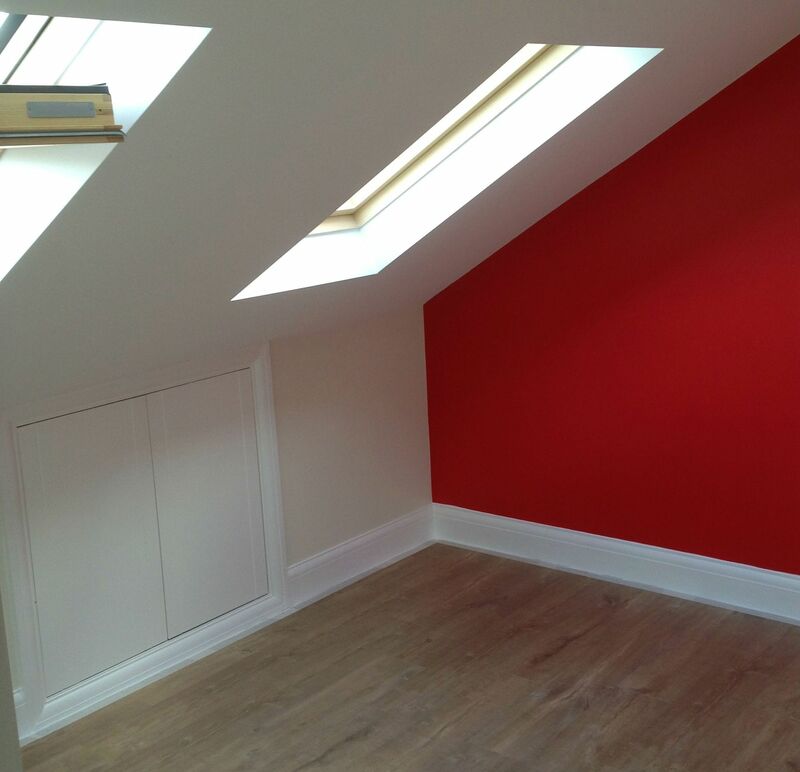 For the best North London bungalow loft conversion, get in touch with Firtree Building Services today. Contact us on 07957 574 604 or email us at info@firtreebuild.co.uk.